To make this as accessible as possible, this session is being held in a Conference Room at the Holiday Inn Express (M1 Junction 15 – Northampton) allowing easy access from across the surrounding area. There are now more than 500m business people worldwide and in excess of 23m in the UK (not to mention 550,000 within a 35 mile radius of Central Northampton) who consider LinkedIn to be the pre-eminent business networking platform online. A key place online where professionals have the ability to connect, develop their sales and market themselves, their skills, services and products. 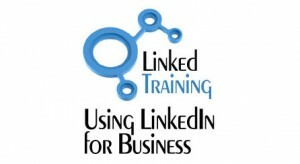 Using live demos, the LinkedIn for Business workshop in Northampton is designed for anyone looking to use LinkedIn more effectively and to ensure that you are best placed to use the power and opportunities of LinkedIn for you and your business, giving you the know-how to market yourself, increase your visibility & reputation and, most importantly, develop new business on it. Numbers are limited to a maximum of 10 people and questions are encouraged throughout – the format is a mixture of slides, used to introduce the key areas we are looking at, before then going online to demonstrate the capabilities of the site in live situations. 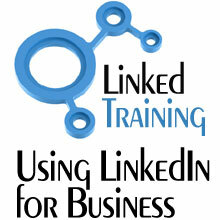 To book your place at the Northampton event, please contact us on 020 3633 0230 or email events@linkedintraining.net.